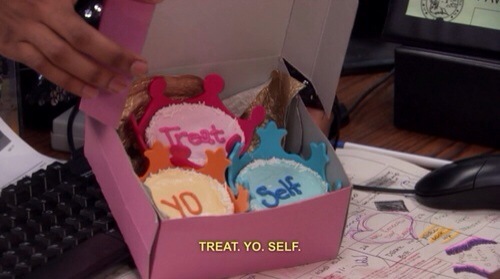 Treat yo’self | Put Your Damn Pants On! I’m So Vain, I Probably Think This Blog Post is About Me. Oh. Wait.